Is your home office the dining room table? Is it anywhere you can sit down undisturbed with your laptop? 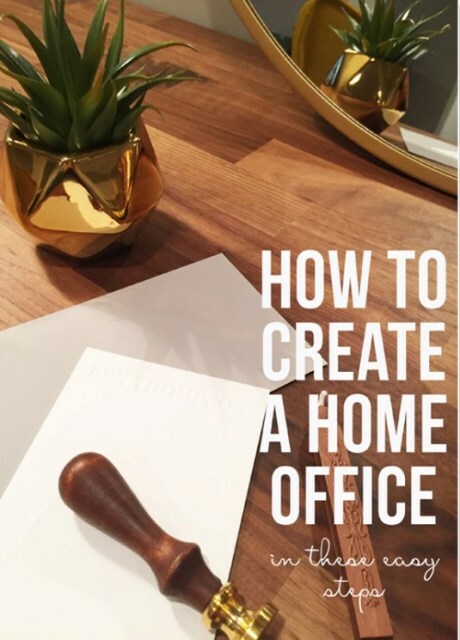 If so, you might be interested in converting a room or nook into a dedicated home office. Depending on what you do for a living, there could be a tax advantage to creating this space too. The first step is to pick a spot. Ideally, you want an area where you can work without too many distractions. Next, make sure the spot you’ve chosen can accommodate a desk and any other furnishings you’ll need. Think about what you want within easy reach of your work area. Will you need a place for books and other papers? An extra chair for client meetings? A flipchart? A filing cabinet? Think about all of the options in advance. Then, you’ll want to make sure the spot you picked has the electrical outlets you need, especially if you’re going to have a printer, special lighting, a computer and other items that need power. Finally, you’ll want your home office to be a place where you can enjoy working. So decorate it with that in mind. If you like plants, get plants. If you enjoy golf, have your golf trip pictures hanging on the wall. With a little work, you can quickly create a home office space that is comfortable, functional and enjoyable. It sure beats the dining room!